On Monday May 8th, WNYC and Telemundo 47 published a story about a Bronx businessman who peddles fake identification cards and is authorized, as a non-lawyer, to represent people in immigration court. The cards, sold for $200 a pop, are advertised in Spanish “for people who are undocumented and have to go against an interview with ICE.” This scam is sadly one of many designed to take advantage of New Americans. 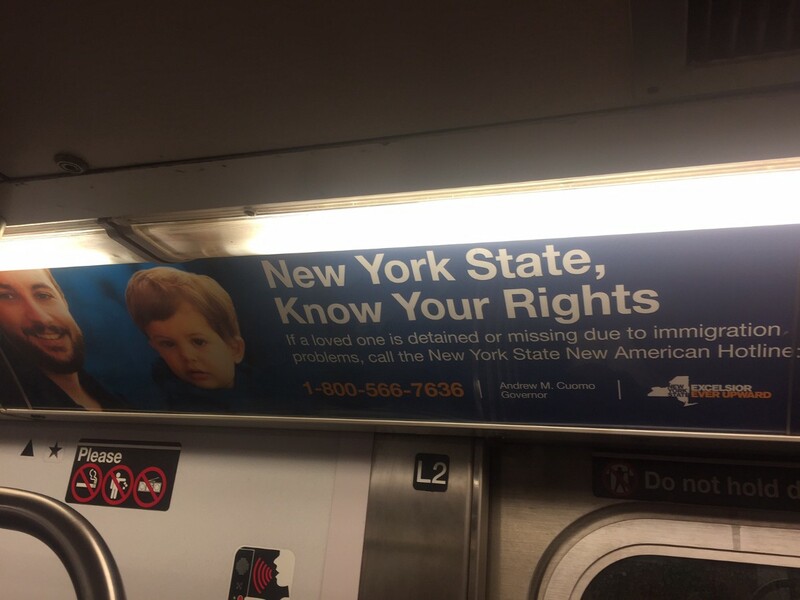 Davila came to the attention of reporters after a call was placed to the New York State New American Hotline. The hotline, a government service managed by Catholic Charities Community Services, is reachable on weekdays from 9am-8pm and boasts “live assistance in more than 200 languages.” The statewide Office for New Americans also offers an android app to help people prepare for the naturalization exam. Phones, and the apps and messages we fill them with, are intimate because of their directness. Emails are deletable, letters can be left unopened. 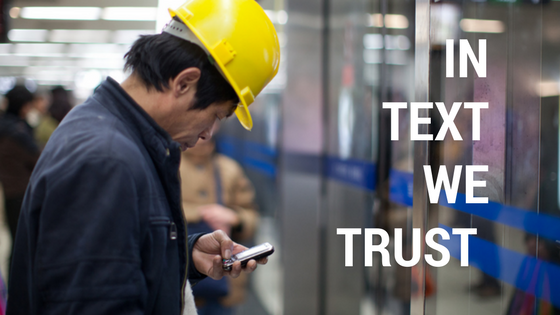 Exchanging cell phone numbers comes with a large degree of trust. The FTC is battling unfounded rumors (#fakenews) about their Do Not Call Registry to retain trust in the sanctity of private cell phones. Rebecca Harris, CEO of Purple, spoke to a community engagement class at the CUNY Graduate School of Journalism this month about how texting can be a useful tool for journalists. Purple allows users to sign up for messages directly texted from a reporter, expert, or some other professional in a particular field. These messages, sent a few times a day or less often, are intended to provide a more direct link between readers and creators. There is also the capacity for readers to respond back to the leader of that channel. Journalists and community organizations working with immigrants would benefit greatly from a service like Purple. The system could be designed to surface common questions about rights and could be used to communicate important information about services and opportunities. When rumors or misinformation spread, it is the role of journalists to help set the record straight. I’m looking forward to seeing how tools like Purple can be used to communicate and debunk.